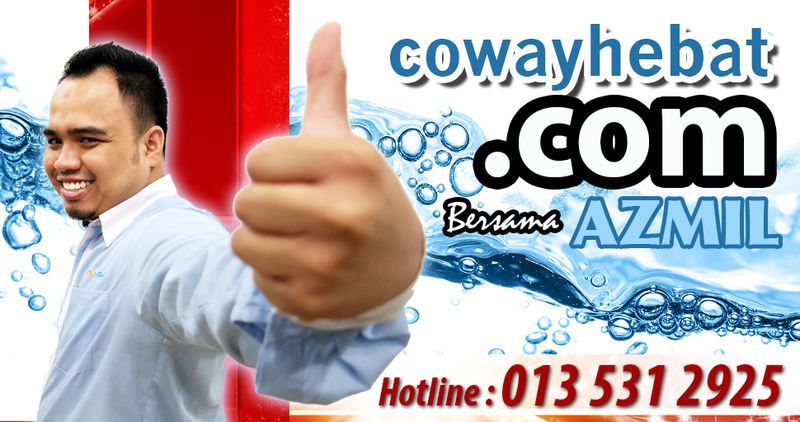 Coway: Penapis Air, Penapis Udara dan Kelengkapan Rumah Pilihan Rakyat Malaysia: Why choose Coway over other brands? 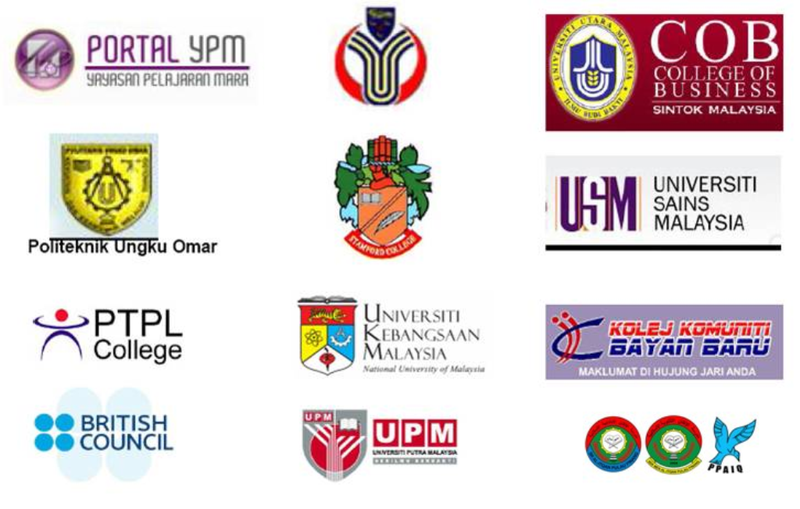 Why choose Coway over other brands? 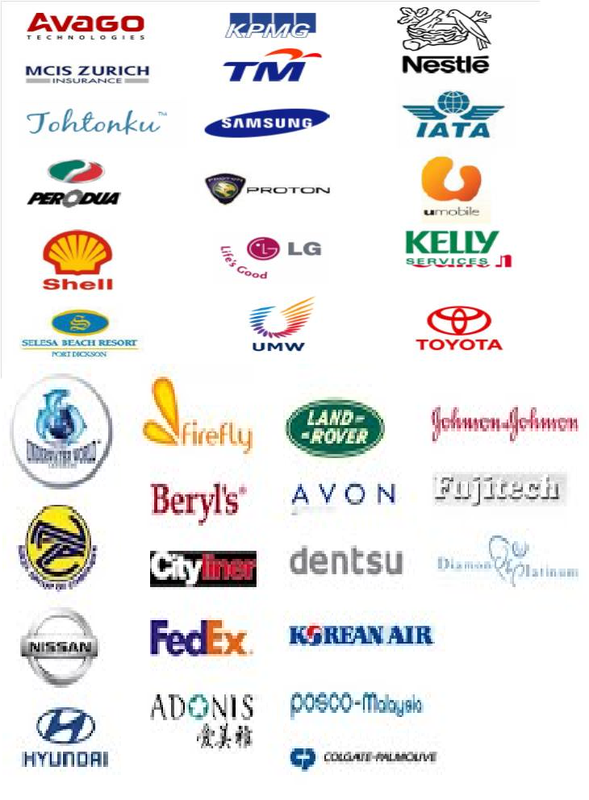 There are many brands of RO membrane ﬁ lter in the market. 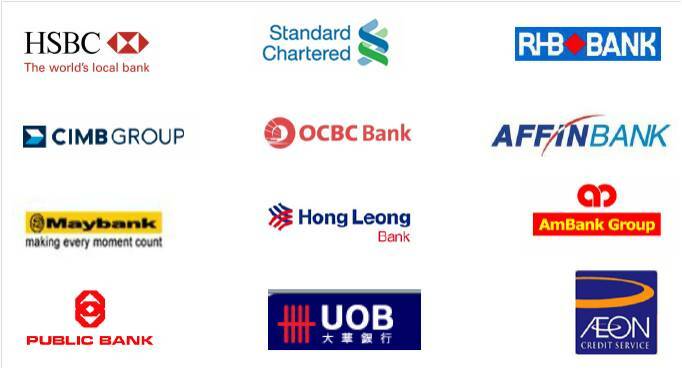 What is the difference between Coway and other brands? Woongjin Coway successfully developed source technology of reverse osmosis (RO) membrane, which is recognized as the most excellent ﬁ lter, and it acquired Saehan Industries in January this year, a company which developed world-level ﬁ ltering technology, becoming the world’s third largest water ﬁ lter manufacturer (Ref :Guiness Books of Records). Its latest RO water ﬁltration devices can reduce the volume of foul water of daily lives by more than 50% by developing waste-water decreasing system, adding new functions of improving valve and automatic flushing functions. 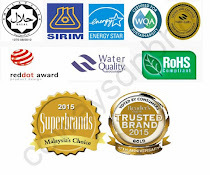 Its technology process was recognized by WQA, the world’s authoritative water certiﬁ cation organization, and it is equipped with ﬁlter technology enabling it to supply water ﬁ ltration devices in any region of the world, not to mention their slim footprints. For technologies related to filter, Woongjin Coway registered 3 patents and ﬁled applications for 3 technologies in Korea while applying patents in the United States, Japan, Europe and China for 3 technologies. Targeting the world market, the company constructed in September last year a comprehensive ﬁlter production complex in Korea, investing 22.2 billion won. Do Reverse Osmosis Systems waste a lot of water? other end of the membrane. In the process, water is use to drain which actually helps keep the membrane clean by ﬂ ushing water over the incoming side of the membrane to remove particulates and dirt. In Coway, we add automatic valve controller a waste-water decreasing system to sustain the ratio of 2:1 and we have also FLC to control the water ﬂ ow. The water only drain when the tank is empty but it stops when the tank is full. Is Reverse Osmosis Water = Dead Water? I’ve heard that RO water is called “Dead Water” without mineral, is it correct? The purest water is water free from all minerals, chemicals and heavy metals. Many of those who oppose the use of RO water claim it is ‘dead’ water, and that the life element in RO water has been removed by the RO process. To disprove this argument we should point out that the minerals in ordinary water, as it is found in wells, in springs, and coming from the city faucets, is also inorganic. Should these minerals be organic or inorganic? Many feel that our drinking water is a good source of minerals needed by the human body. for animal foods, ﬁ sh, milk, cheese and eggs.